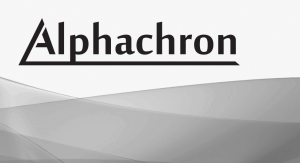 Applied Spectra, Inc. has acquired the rights from Australian Scientific Instruments Pty Ltd (ASI) to manufacture, sell, and support RESOlution, Alphachron, and RESOchron Instruments. 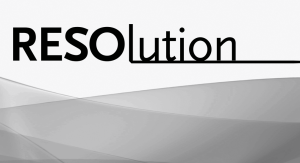 The acquisition of ASI product lines expands Applied Spectra’s product portfolio into excimer laser ablation (LA) and helium thermochronology instrumentation. 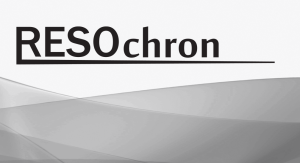 Existing and future customers of RESOlution, Alphachron, and RESOchron products will continue to enjoy strong service and technical support from the expanded network of the current ASI product support team with the international support network that Applied Spectra has in place. All product information and resources can be accessed through Applied Spectra’s website here, or click the product links below. 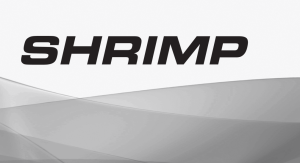 The Sensitive High Resolution Ion Micro Probe (SHRIMP) IIe is a high precision Secondary Ion Mass Spectrometer……. Australian Scientific Instruments Pty Limited (ASI) is pleased to announce that the rights to manufacture, sell and support the Sensitive High-Resolution Ion Micro Probe (SHRIMP) will be transferred to Dunyi (Beijing) Technology Development Co. Ltd (DTDC), a company established and supported by the Beijing SHRIMP Centre.